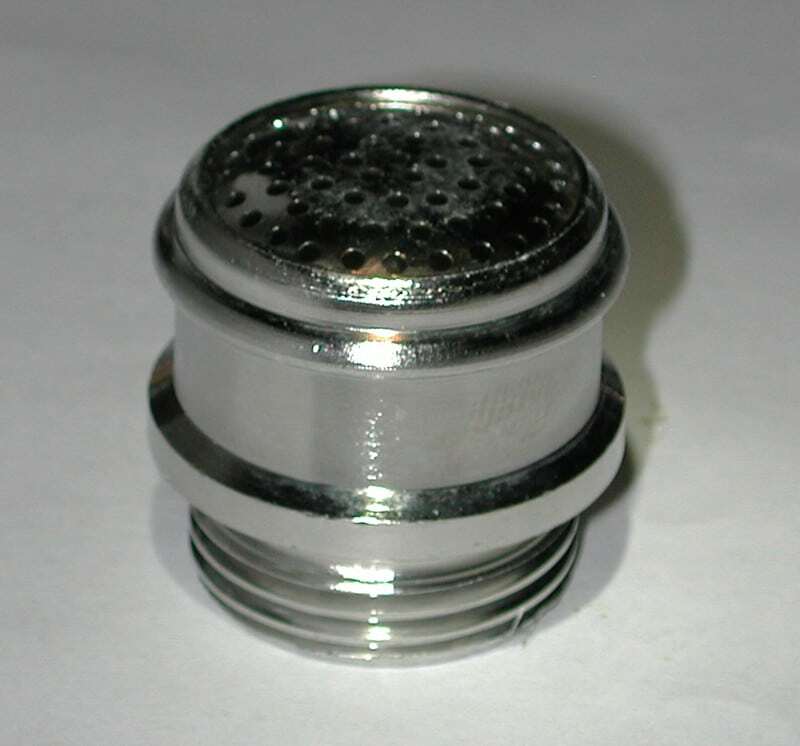 High- Standard 500CP Ceramic Nozzle Fits all generations of 500CP and 350CP lanterns. Our higher grade of ceramic. 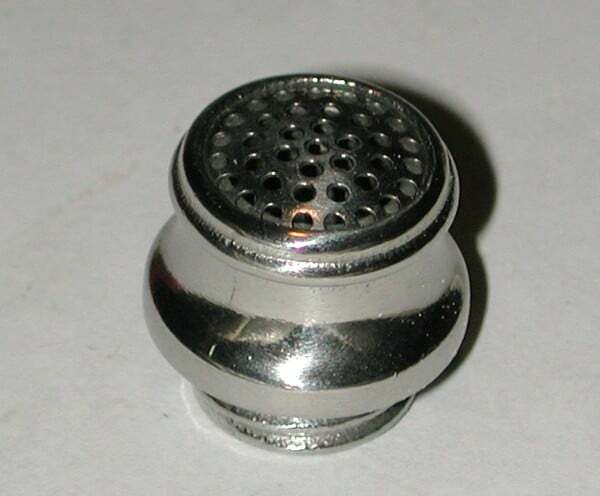 No ceramic nozzle is stronger only the 3-ss or 3-34 Same type use in Geniol lanterns in the past. 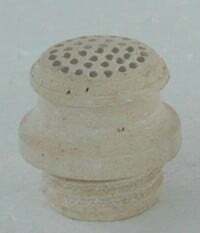 Rare genuine Heinze, high quality ceramic nozzle made in Germany. 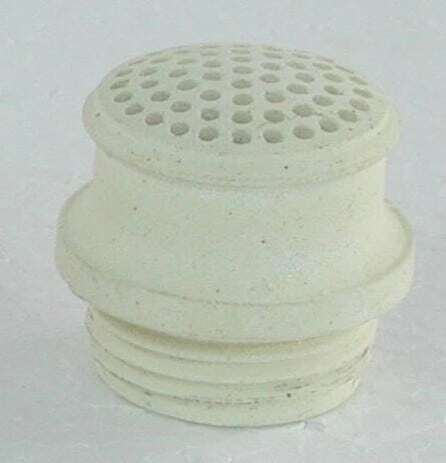 150CP Ceramic Nozzle part 3 Our 150CP Ceramic Nozzle. Fits all generations of 150CP lanterns. 150CP lantern approx: 11″ high. 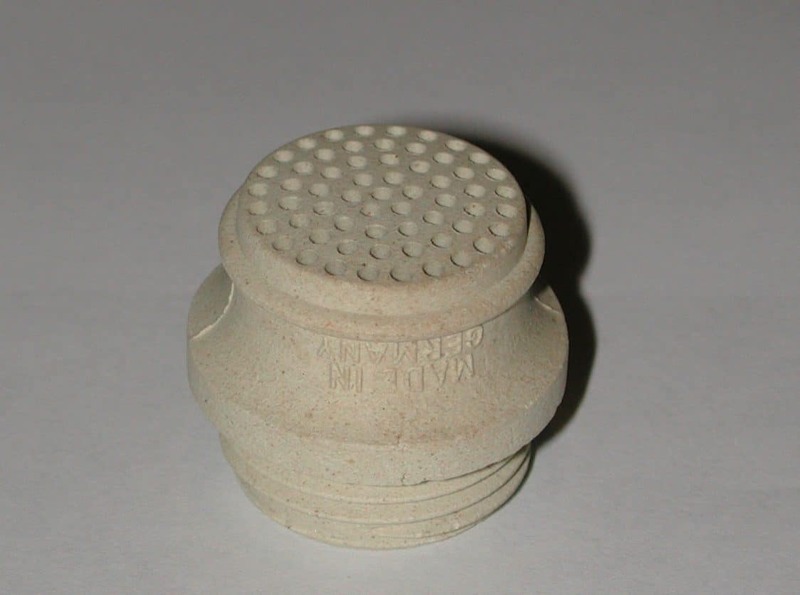 500CP / 350CP BriteLyt Petromax-Part 3 Our Standard 500CP Ceramic Nozzle. Fits all generations of Petromax 500CP and 350CP lanterns.